In the 54th edition of the Kaspersky Transatlantic Cable podcast, we take a slightly different route than normal. 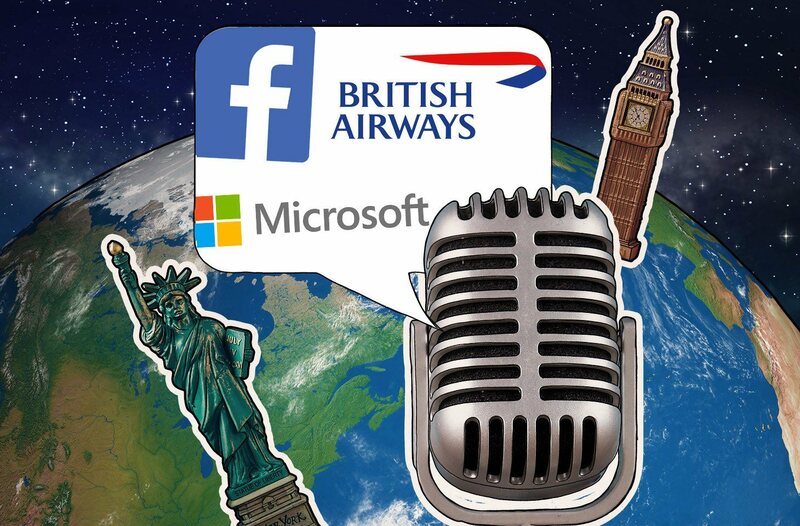 Instead of jumping around a bunch of unrelated stories, Dave and I focus on a handful of stories surrounding two companies: Facebook and British Airways. With Facebook, we look at an ongoing legal battle; and for British Airways, we do a 101-level survey of the breach, its impact, where we are now, and GDPR fallout. For the full articles, please click the links below.